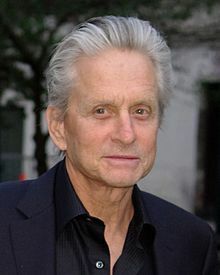 In 2010, Micheal Douglas was diagnosed with throat cancer. HPV is the most common sexually transmitted disease. According to the CDC, the human papillomavirus (HPV) is the most common sexually transmitted disease. There are more than 40 types of HPV that can infect the genital areas of males and females. These HPV types can also infect the mouth and throat. HPV can cause serious health problems, including genital warts and certain cancers. 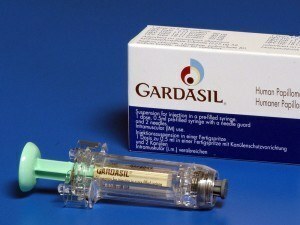 Of course, the number of HPV incidences are on the rise. According to the Journal of the American Medical Association, it is estimated 16 million Americans have had oral HPV, which is approximately 7 percent of the country. Approximately 13,000 new cases of throat (oropharyngeal) cancer in both men and women linked to HPV in 2009 (the last year of available data). More than 10,500 of these cases were found in men. More than 60 percent of oropharyngeal cancers are caused by HPV, according to the National Cancer Institute. HPV-related throat cancers are now more common in men than cervical cancer in women (also caused by HPV). 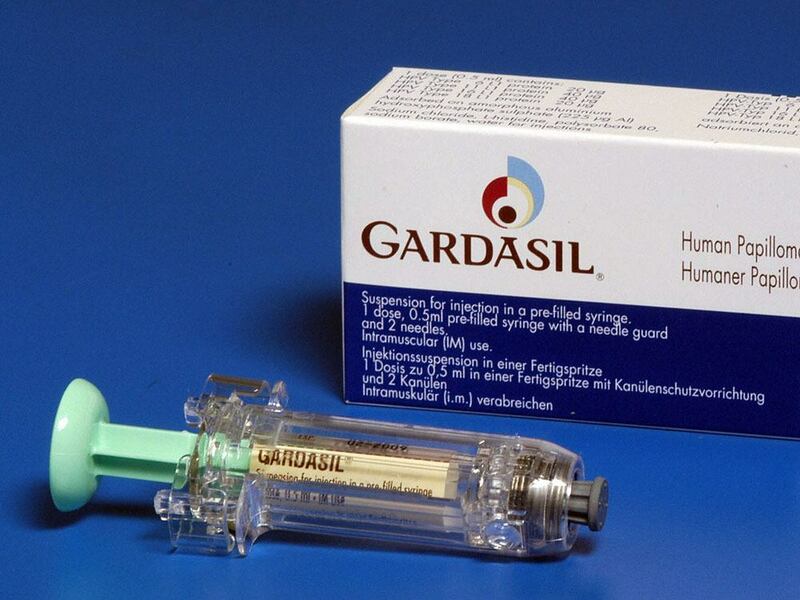 Future generations may be better protected against HPV, thanks to recent vaccines. Ninety percent of people infected with HPV will clear the infection from their bodies within a year. However, approximately 10 percent will develop the chronic disease. These 10 percent are at a greater risk for cancer. Future generations may be better protected against the disease, thanks to recent HPV vaccines given to young people between the ages of 11 and 21 (for males)/26 (for femails), which should decrease the prevalence of the disease. If you’re a sexually active adult, some data suggests smoking and drinking increases your chance of developing HPV-related throat cancer. Pay attention to your body signals. If you have a sore throat for an extended period of time, get checked out! Early detection and treatment has a very high rate of success of being treated. Meh, what a bunch of crap. Why in the world is there no vaccine for older men yet?